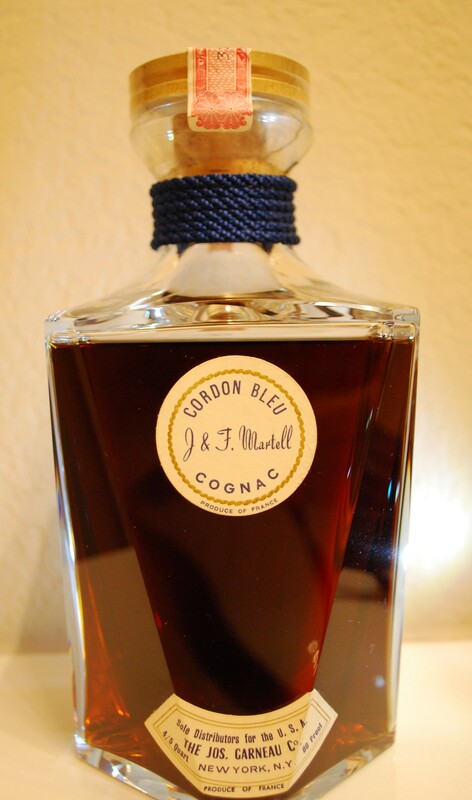 One of our readers from Texas, USA sent us this beautiful Martell Cordon Bleu Cognac. 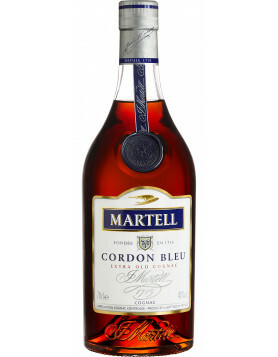 Sale Distributors for the U.S.A.
Our reader would like to sell this bottle of Martell Cordon Bleu Cognac. 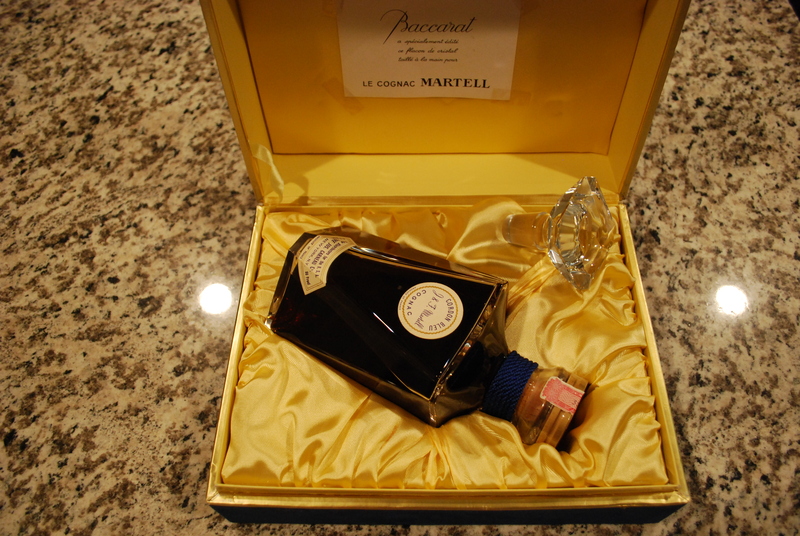 I am a collector Martell and is willing to offer $ 800 + shipping to the United States. The bottle was probably purchased around 1969. 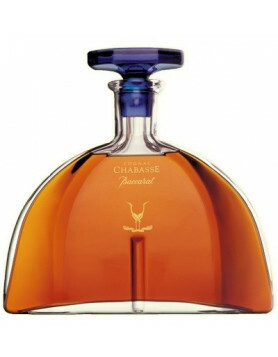 The Baccarat decanter was used for Cordon Bleu gift sets from about 1959 through the 1980s. 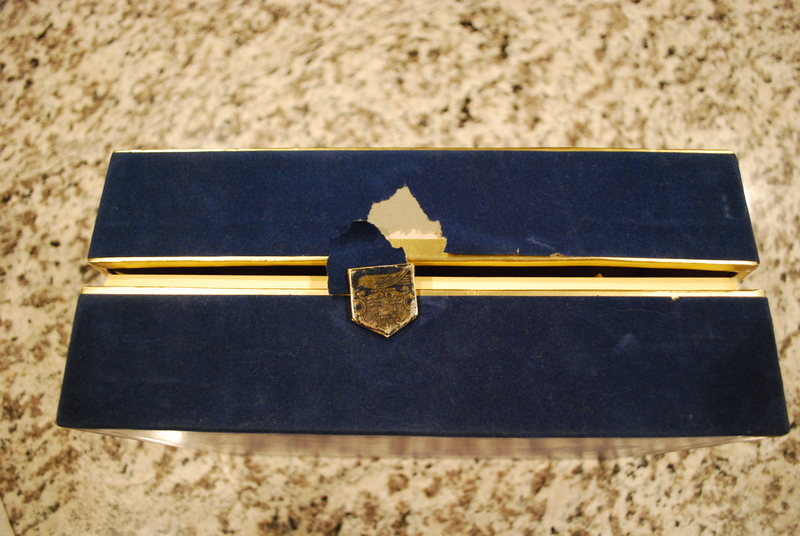 Red and blue “velvet” boxes were used in the 1980s. 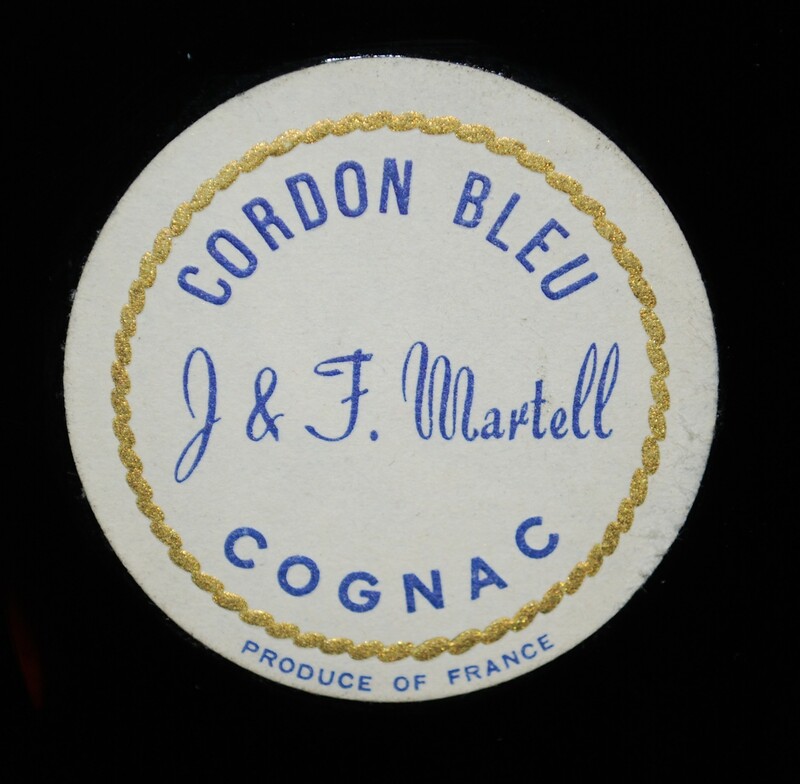 The box from your set (Blue cardboard with gold sun) is older and the labels on the bottle are a different style. 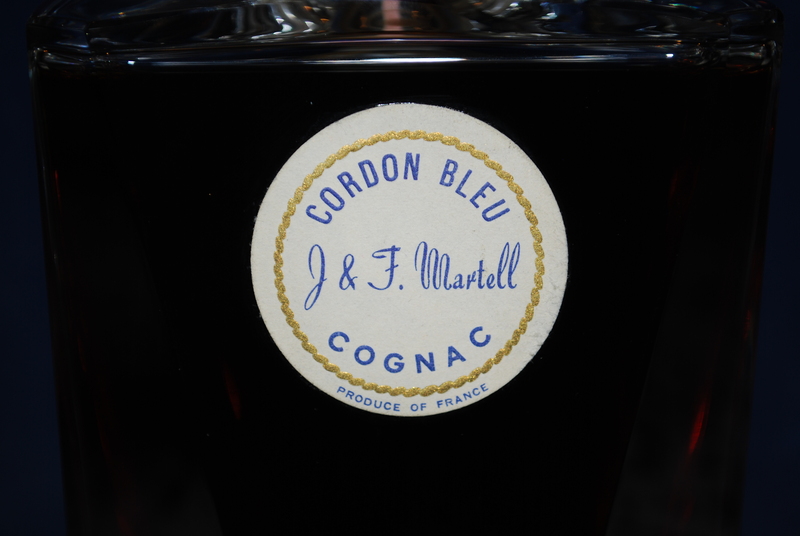 The importer is Joseph Garneau Co. which took over Martell from Browne-Vintners in 1968 so your bottle cannot be older than 1968 but I believe it from 1969 or 1970 maybe 1971. 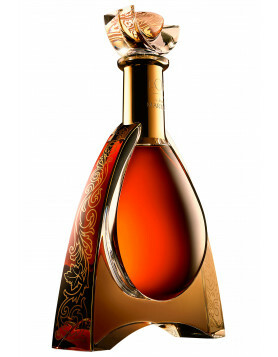 I would be interested in purchasing you cognac and I will offer $1,100 for it. Andrey: The bottle is already in the United States (Texas) so you don’t need to ship it to the United States. Wow! Michael, such great info….I had trouble finding anything to even attempt a guess at an approximate date. We will get pictures of the box to Sebastian, although it may be tomorrow before that happens. The kit has a cork? 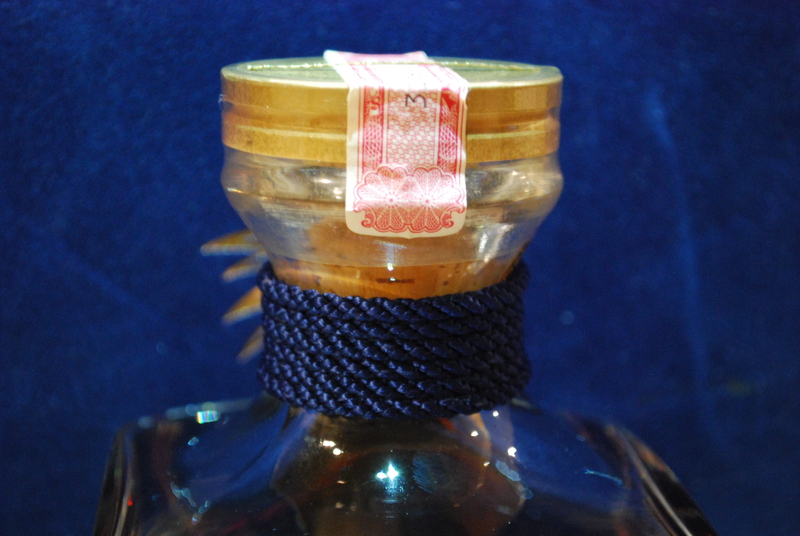 Andrey means the crystal stopper… obviously the cork is in the decanter but the separate crystal stopper is not visible in the photos. The only concern I have with this bottle is that the level is a bit low… Could you include in your next post to Sebastian a well lit picture with the decanter on a light background so we can clearly see the level. We are now at a price where such details count. 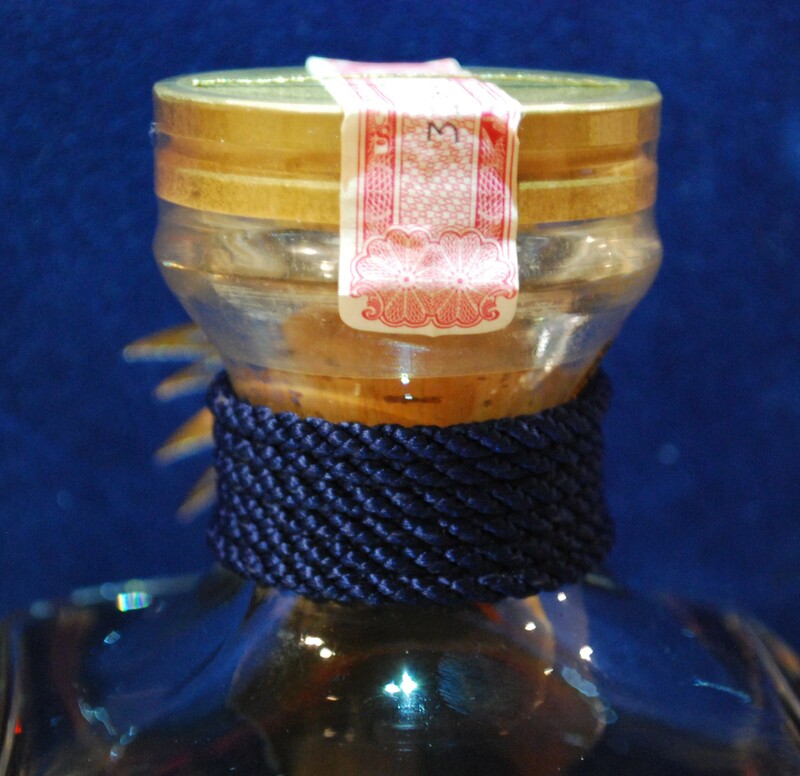 I may still have another offer but I will wait to see the box, stopper and level…This is already the highest offer I have made on a Martell Baccarat set! Yes, there is a cork/stopper in the kit. 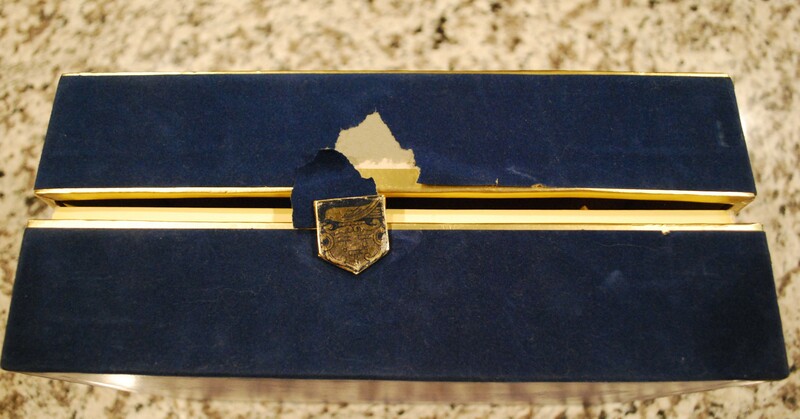 Also, I think the box actually has gold birds, not a sun. Not sure how that changes things in regards to age of the bottle…. Yes, we will try to get a better picture of the level as well. Sounds good to us! Just waiting to hear back from the site on the detail of the process & then will be in touch!! I will match Andrey’s offer of $1,400 + shipping. Less risk shipping to me since I’m in the US. Thanks, Michael. Just received info from Sebastian to complete the process and will be in touch with you soon. Michael, one quick question out of curiosity since we have never done this before…anything that we need to do in order to privately sell the collectors bottle in the States? Just want to make sure we have all of our bases covered for any potential issues/complication. Feel free to message privately once Sebastian has put us in touch. Any private sale of liquor in the USA is technically illegal since you have to have a license to sell liquor. Second hand sales like this are tolerated since all taxes have been paid already on the liquor. 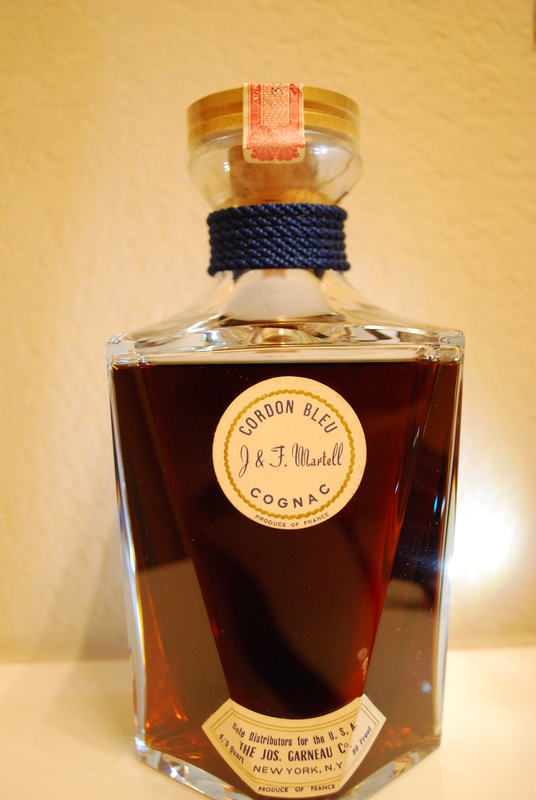 Considering it is a collection item where the alcohol in the bottle is “incidental” (75cl of Cordon Bleu cognac sells for about $120) and the container/packaging is the true object of the sale is an argument that the transaction is not really about the sale of alcohol but the sale of a collection item. There is nothing else we can do to make the sale “more” legal. I have never seen any complications from such a sale other than bottles broken in transit. Hope to hear from you directly soon. Thanks for the info. Just confirms what we already thought but wanted to make sure. Will be in direct contact soon. I have a similar bottle I would like to sell. 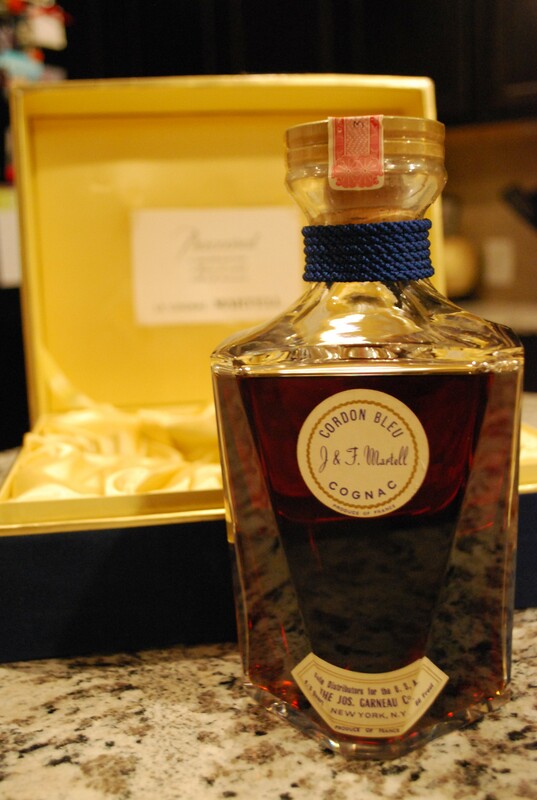 We have the same bottle, unopened in blue velvet box. Unfortunately we don’t offer our auctions anymore. 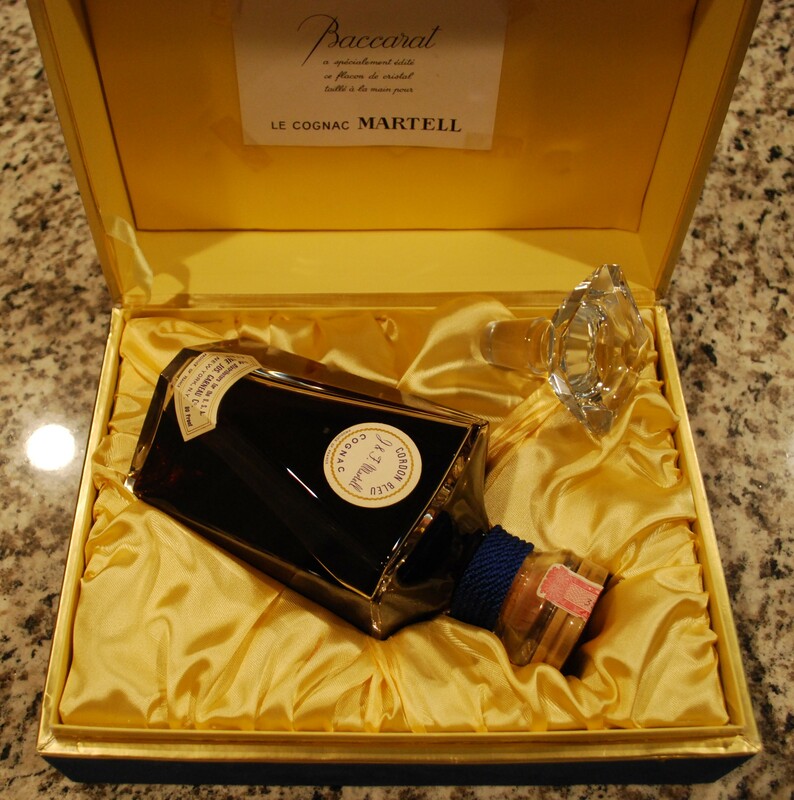 I have this same boxed Cognac for sale, the box is missing the blue velvet on one end .But is very good otherwise.